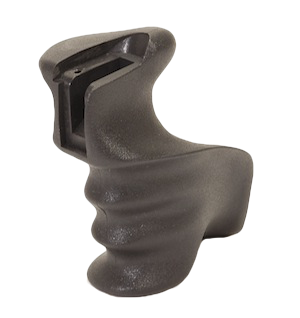 AR15 Grip has been ergonomically engineered with the shooter in mind. It is Custom molded to conform to the shape of your hand and give you a rock solid purchase. Extremely comfortable. Flat bottom side for use with a bipod. In use by hundreds of tactical officers and SWAT teams.